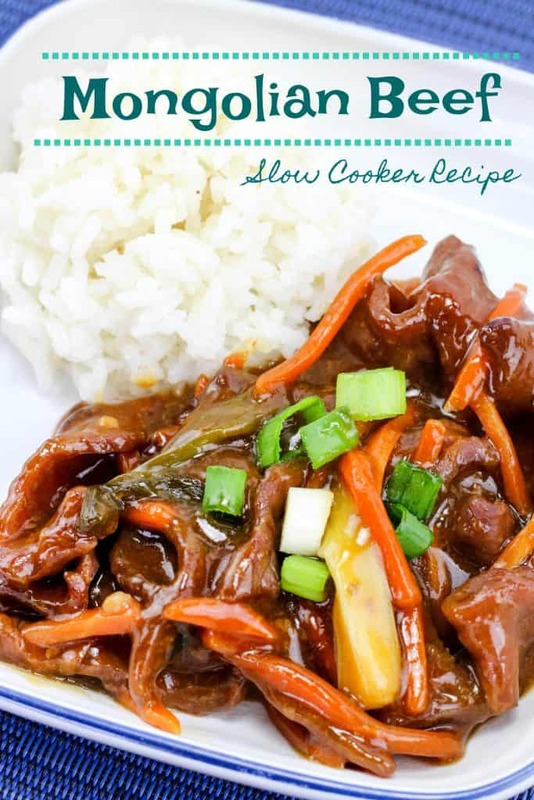 Slow cooker recipes are a HUGE win in my house! 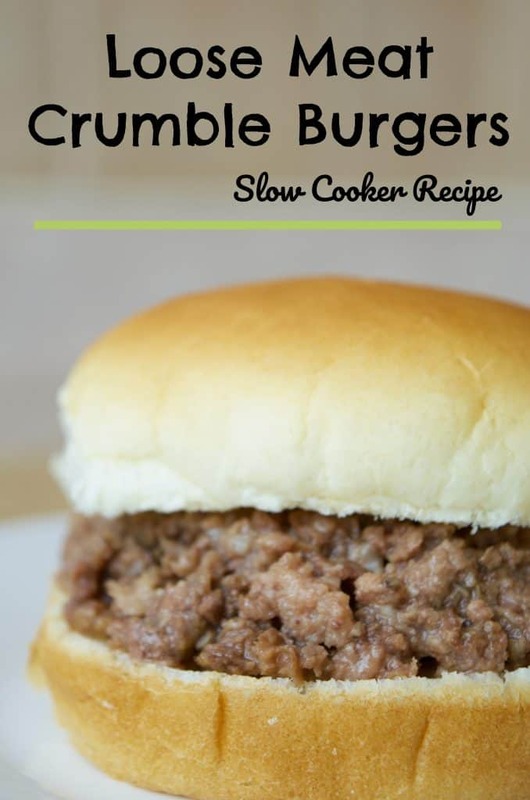 It saves ME time and still puts a delicious meal on the table. 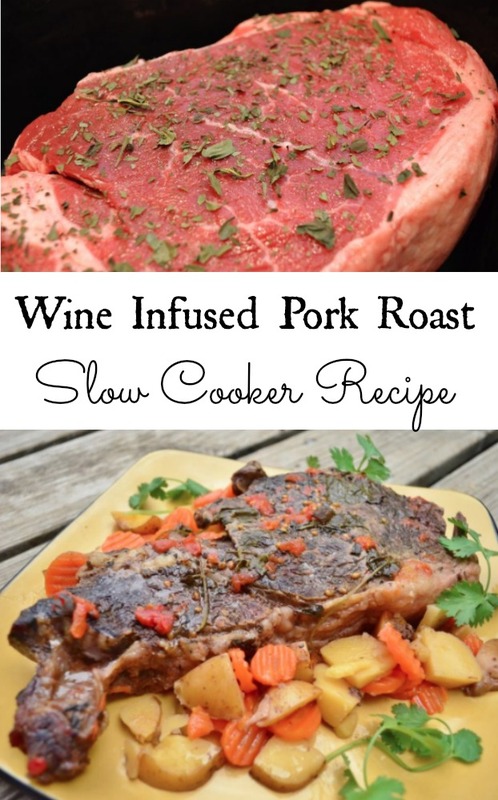 Doesn’t this Wine Infused Pork Roast slow cooker recipe look delicious?! I can promise you it tasted amazing! You’ll need a really good piece of pork roast though and a bottle of wine. I tried (and loved!) 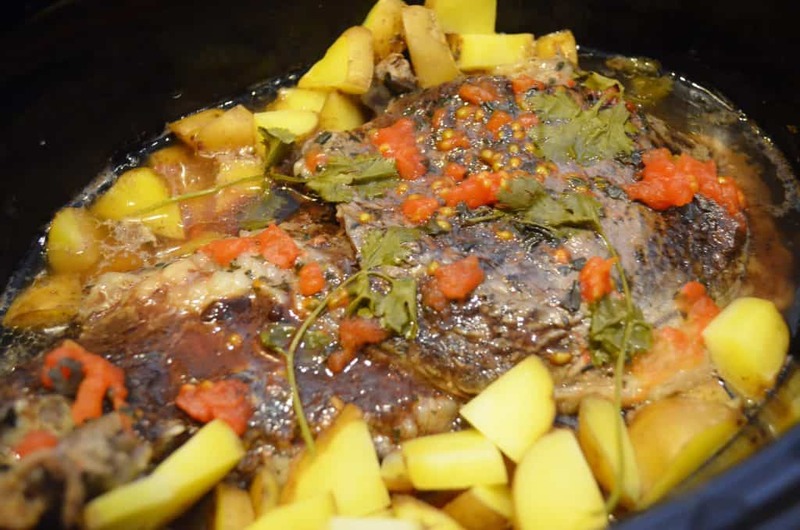 a pork arm roast for this since it was nice and flat which turned out to be a great choice for making in the slow cooker. 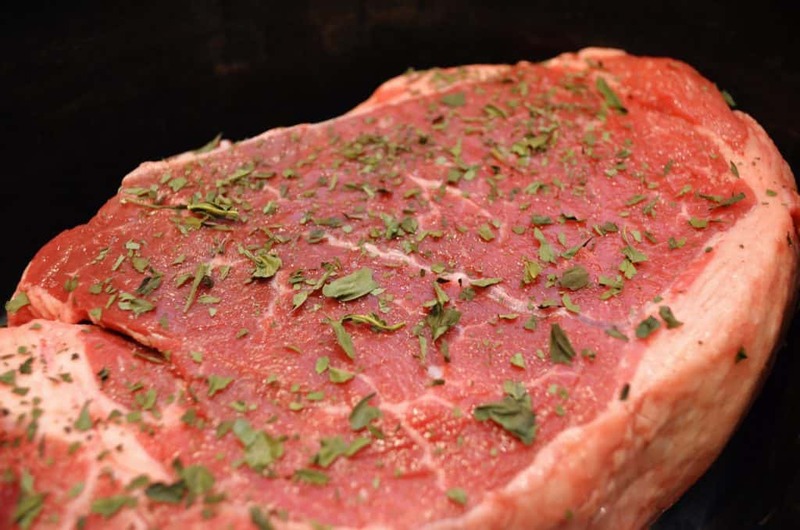 Lay the roast flat in your slow cooker and sprinkle on your spices . I used freshly dried lemon basil, rosemary and oregano, and added just a touch of sea salt on top of my roast. Then I poured Pink Moscato wine around the meat (although you could probably get by with a good Lambrusco). The wine filled about the bottom inch of the slow cooker. I also squeezed a touch of lemon across the top of the roast as well. Then I literally held a tomato over the top of my roast and just squeezed it out making sure not to leave any skin on my roast. Plenty of juice and tomato chunks. 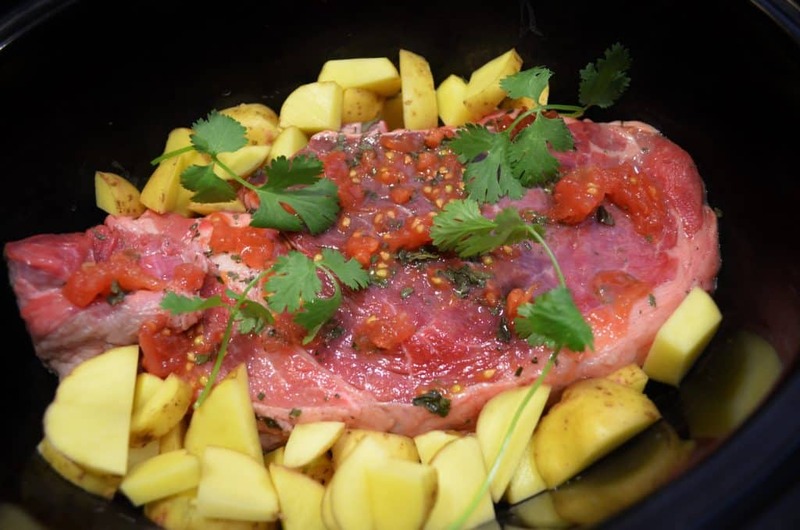 Add a few sprigs of cilantro onto the top, and surround the side with cut potatoes. I also added slices of carrots too! You can add onions or any other veggies that you would like to stick in here! I love that it’s all in one pot letting the flavors melt together. 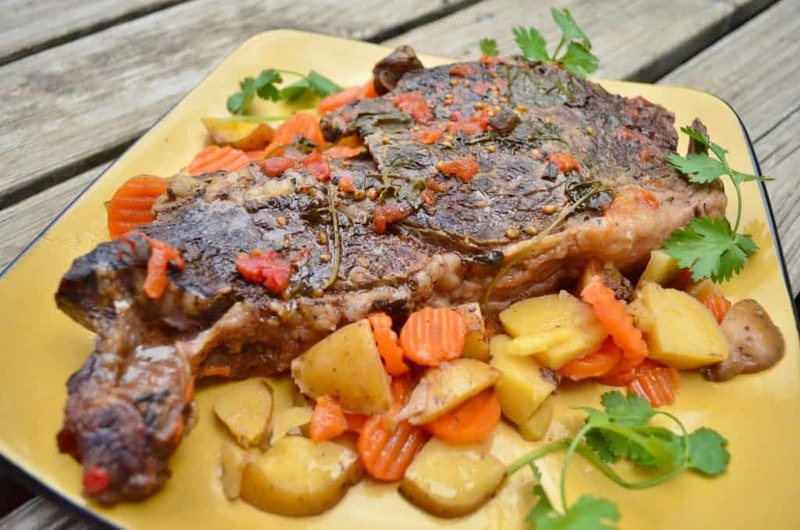 Cook this in your slow cooker on low for 6 hours and you’ll have a moist and flavorful roast! 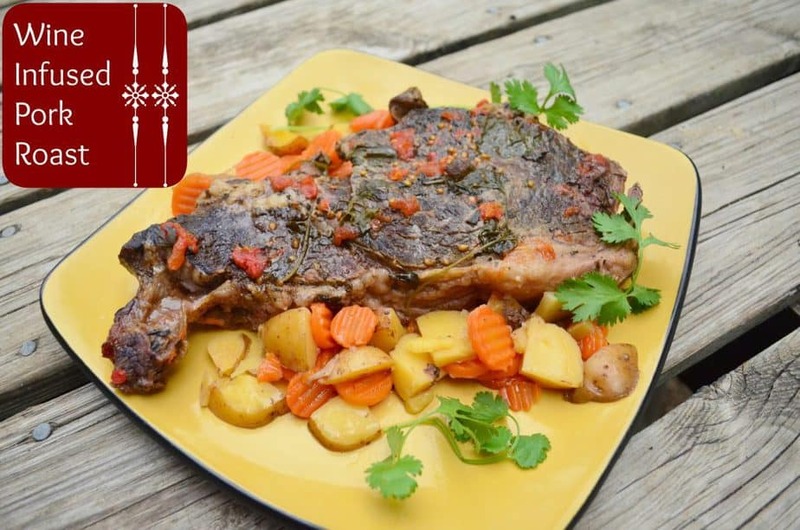 You can serve it straight out of the crockpot or place the entire roast on a dish to serve! I added some more fresh cilantro to the side to add a little bit of green color to the dish. It’s VERY simple but adds a lot of flavors into one pot. Plus you can cook it while you’re at work during the day and come home to a delicious meal!